Rallo Boykins Born and raised in Hyattsville, Maryland Rallo has always been the funniest and blackest person in his class. After graduating from high school, Rallo relocated to Washington D.C. to further his education at the illustrious Howard University. The summer of 2008, Rallo was dared by a good friend of his to use his comedic gift to make a modest group of 50 people laugh at a Fourth of July dinner party. He did, and the rest is history. That December, Rallo was asked to be the opening act at Howard University’s sold out Homecoming Comedy Show. 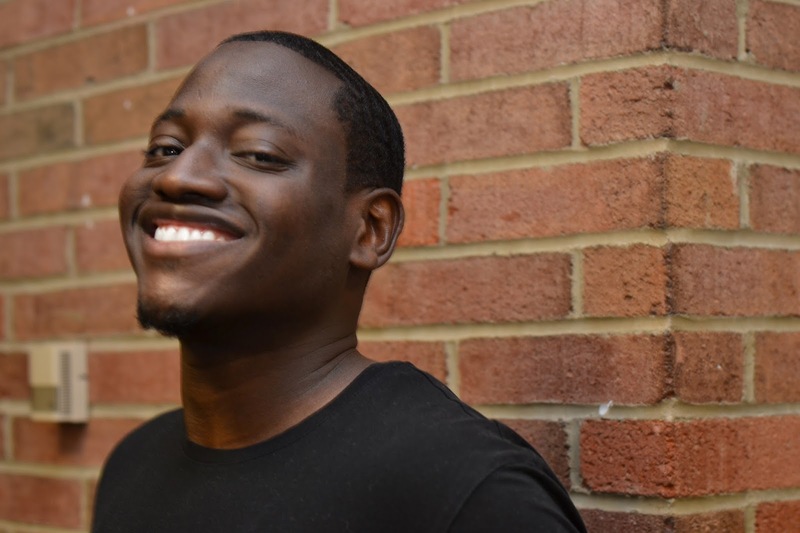 Rallo had a stellar performance and was featured in Howard University’s newspaper, The Hilltop. Rallo has gone on to perform with prominent stars like Bill Bellamy, Nick Cannon, Anthony Anderson, Dee Ray Davis, Corey Holcomb, Tony Roberts, Tony Woods, Sheryl Underwood and many more!